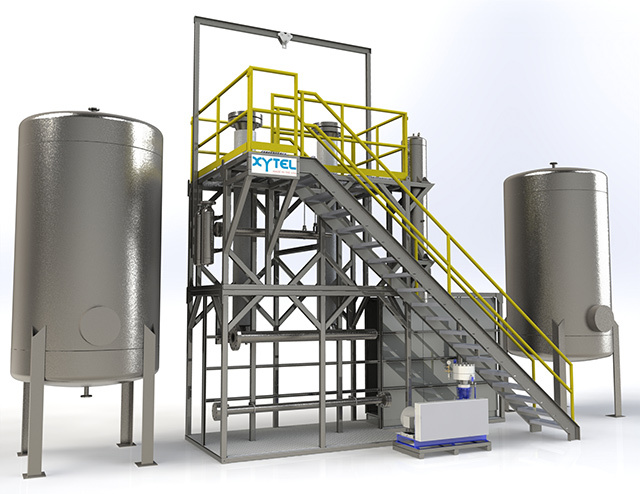 Xytel offers a full suite of engineering services, from conducting feasibility studies to fabricating bench-scale pilot plants. Best of all, we offer all of these services in-house—that’s what makes us different. When you work with Xytel, you can rest assured knowing that no part of your project will be outsourced or get lost in translation with a third party. Our experienced engineers are prepared to execute from start to finish. By keeping everything in-house, we can offer the highest quality service at competitive prices, all while saving you time and ensuring peace of mind. During this initial phase, we will explore and define technical concepts and outline probable outcomes of your project. This step is crucial to help establish viability and determine the best course of action for your project. Once probable outcomes have been established, we will define project-specific requirements for your system to provide a clear technical scope and cost estimate for your team. The detailed engineering phase is the initial execution piece of your project. In this phase, we develop design drawings and documents that will shape the fabrication and installation of your system. We understand the delicate balance between cost, project schedule, and overall quality. Our team is dedicated to exploring all avenues to determine the best course of action for your project. Quality and satisfaction are our top priorities, and our team will be there during every step of the procurement process. 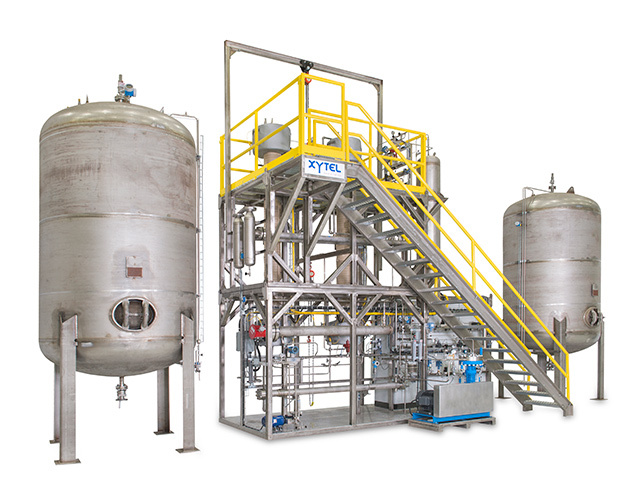 We fabricate all of our clients’ pilot plants at our state-of-the-art facility in Roebuck, South Carolina. During fabrication, we maintain the highest standards of safety, cleanliness, and confidentiality. Our modular construction method can help save you time and money and ensure overall quality. We install, test, and and double check all of our plants for accurate process operation. Though every project is unique, the end goal is the same: delivering a fully tested system operating 100% as specified. Designing plants to your unique specifications is our top priority. We go above and beyond to make sure that our pilot plants mirror 3D design renderings as exactly as possible.